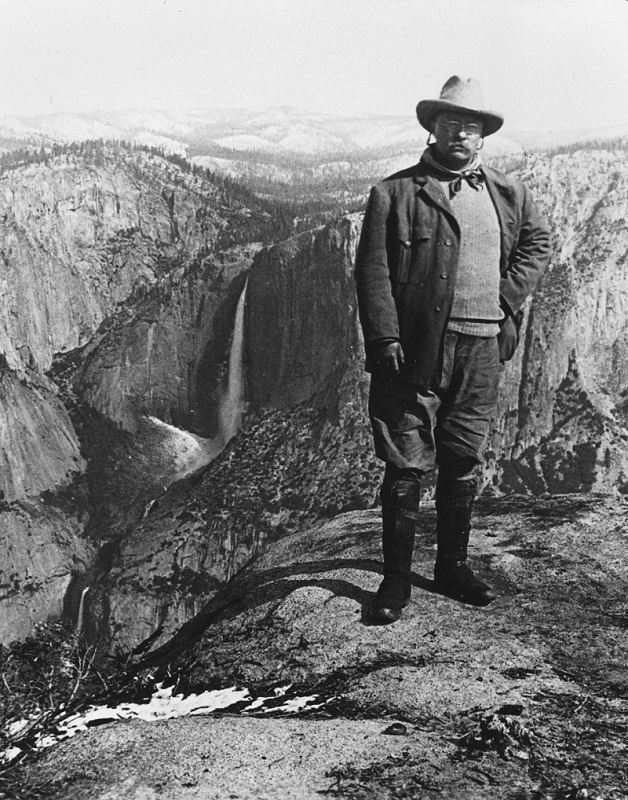 OAKHURST – People assume that Teddy Roosevelt came to visit Yosemite in 1903 with John Muir. 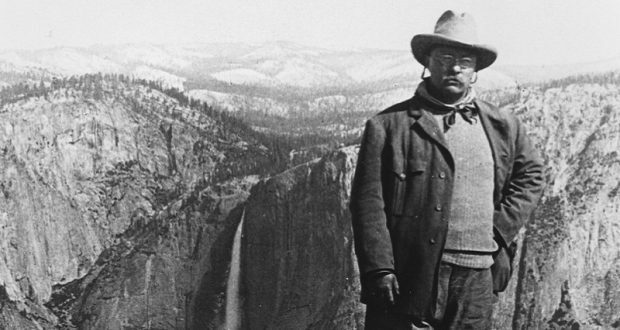 The Fresno Flats First Friday free lecture series presents “Teddy Roosevelt Did Not Sleep Here,” an exploration of the factual account of the president’s 1903 visit, presented by Sierra Historic Sites Association librarian Debby Carter. 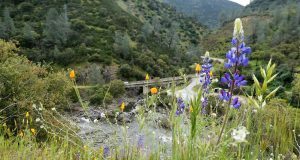 The event will be hosted in the Cunningham Schoolhouse at Fresno Flats Historic Village and Park in Oakhurst on Friday, Feb. 1, from 6:30 to 8 p.m. Admission is free though donations are gladly accepted. The doors open at 5:30 p.m. and the lecture will being at 6:30 p.m. The museum will be open, so get there early, save yourself a seat, and take a stroll over to the museum and see the beautiful displays. Be sure to arrive early as seats will be limited.